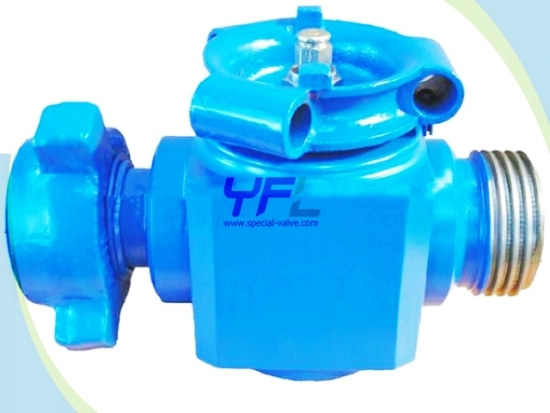 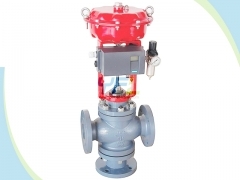 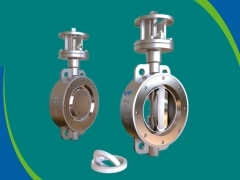 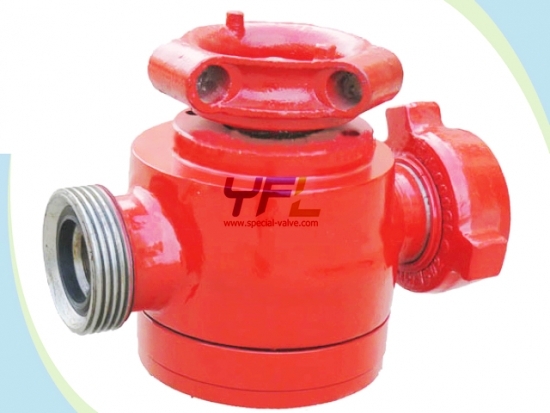 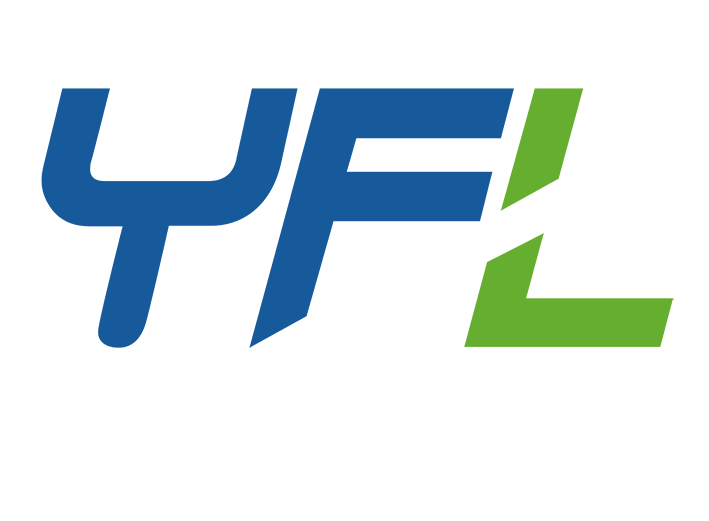 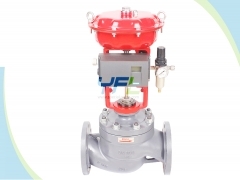 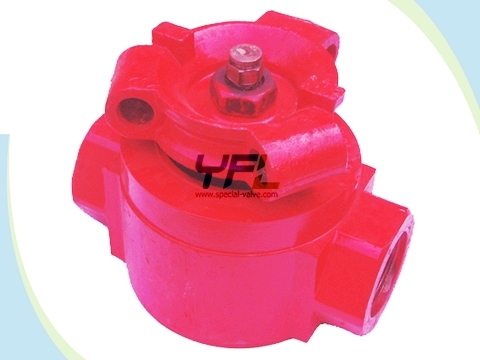 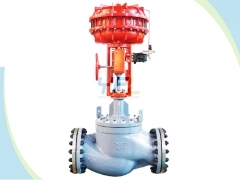 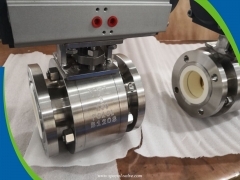 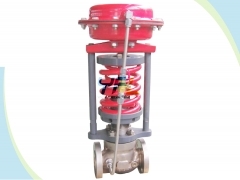 The SV API 6A plug valve is an important part that is used on the high pressure manifold For the cementing and fracturing operations in oil field. 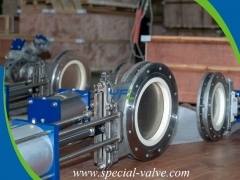 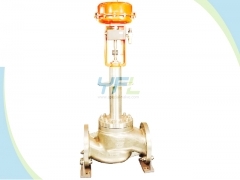 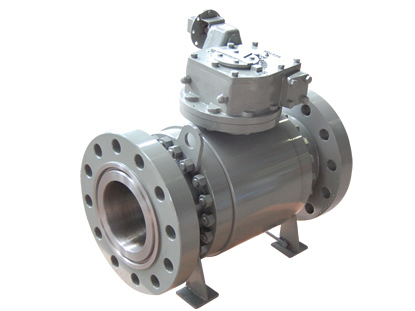 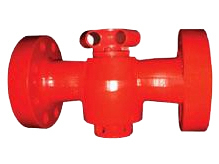 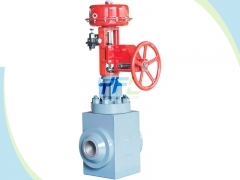 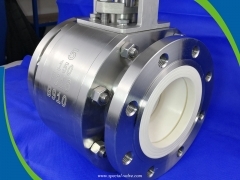 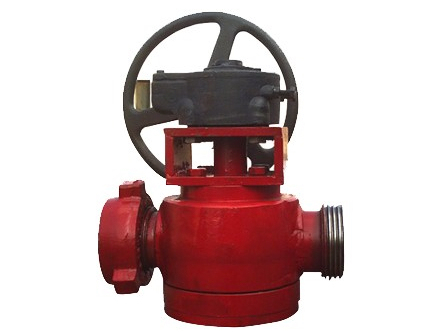 The API 6A ball valve is mainly use on the wellhead equipments and pipelines. 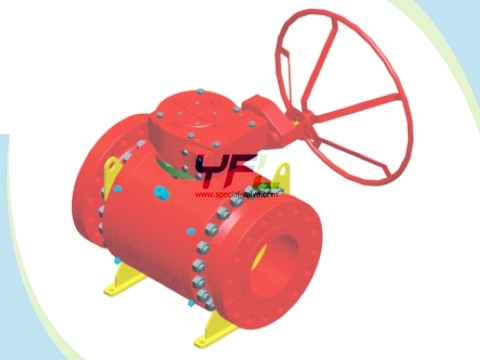 Ball and seat overlaid with hard alloy, with wear resistance, erosion resistance.